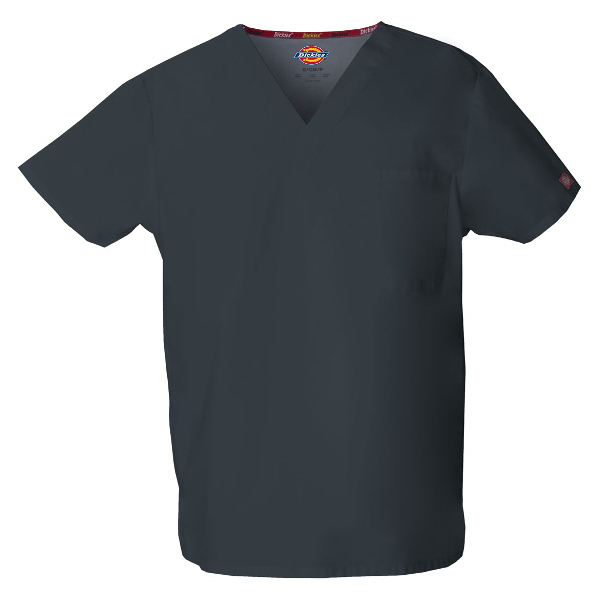 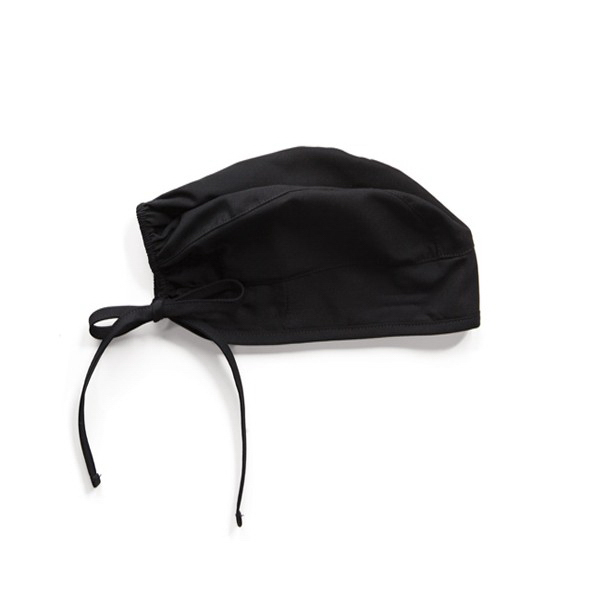 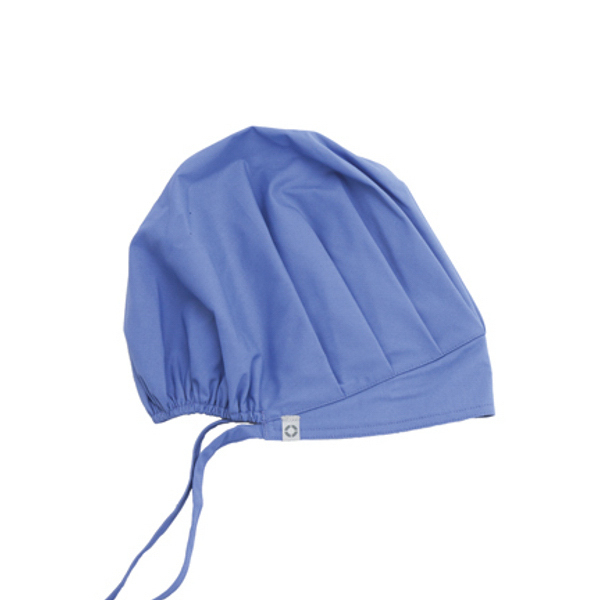 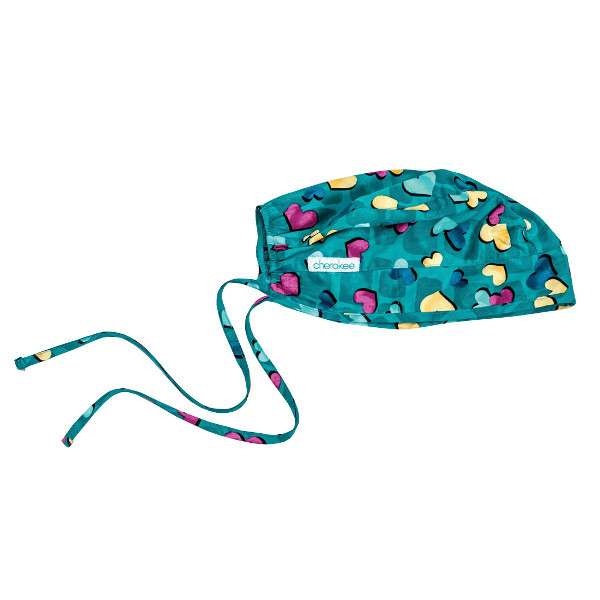 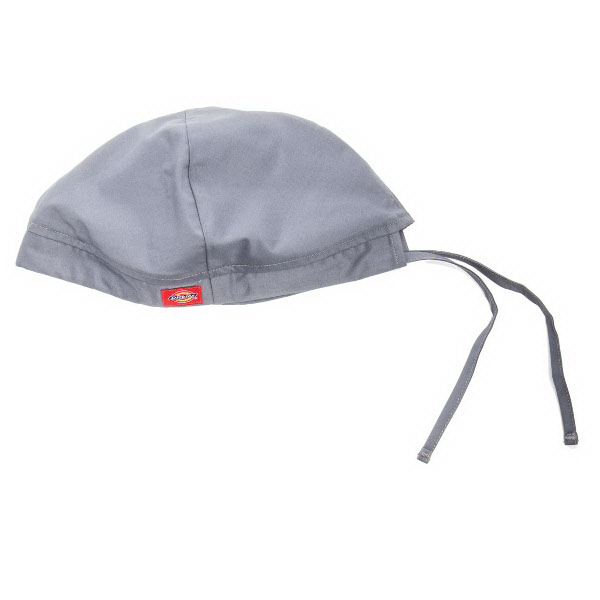 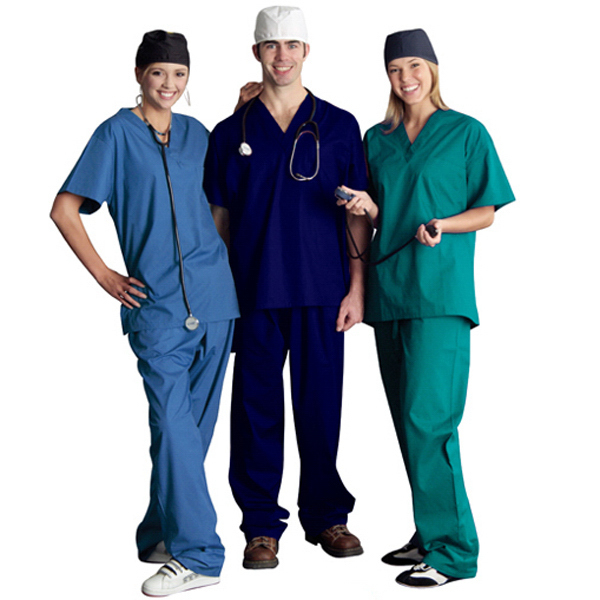 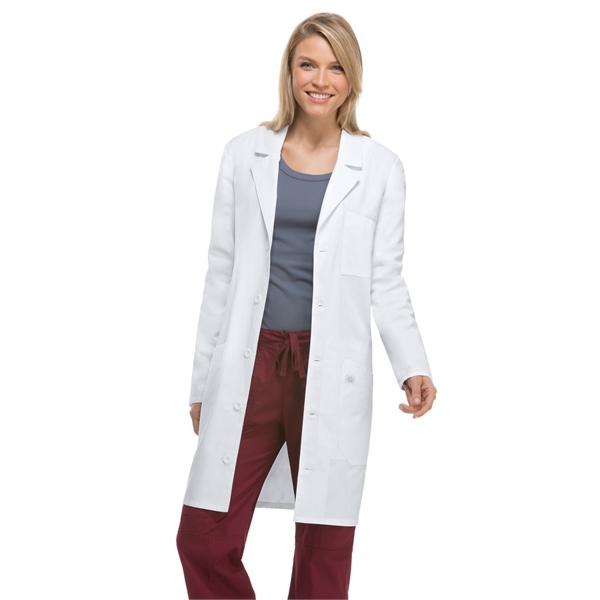 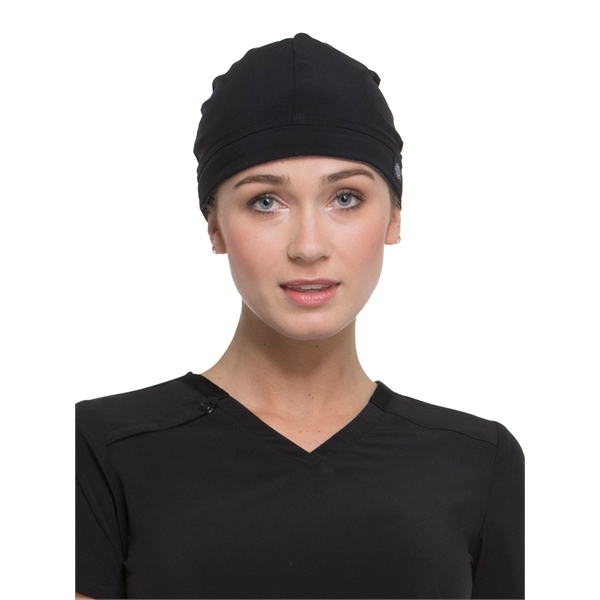 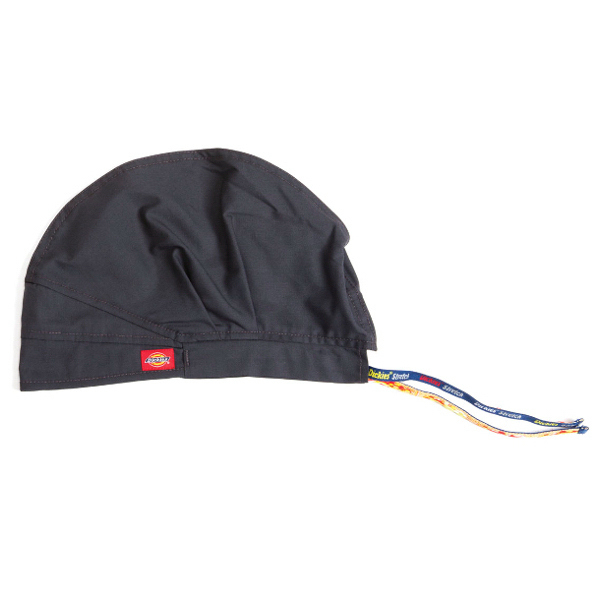 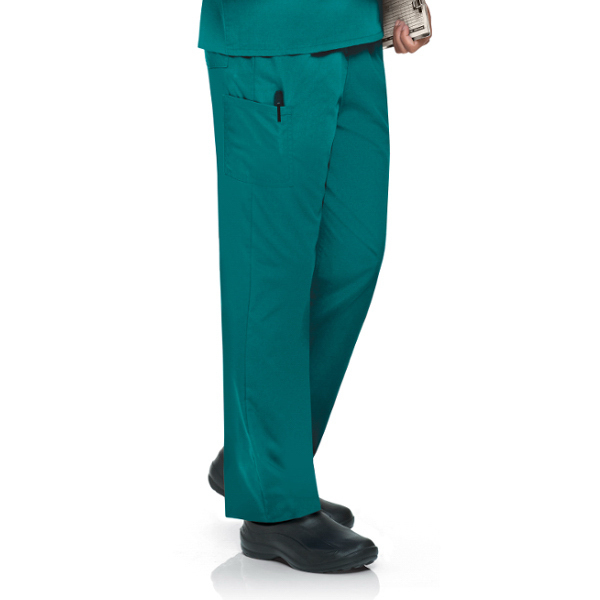 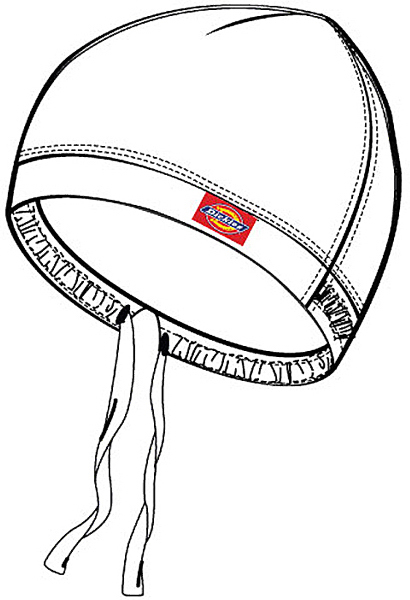 A one size fits all scrub hat with a soft inside terry cloth band features an adjustable drawstring at center back. 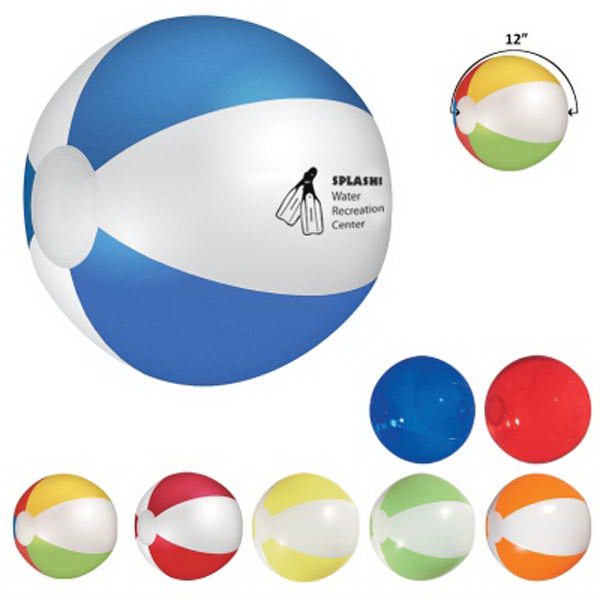 Circumference: 24". 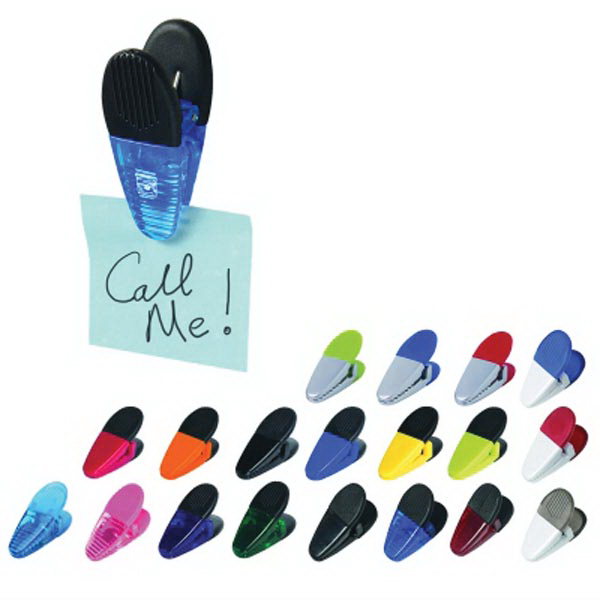 Sizes: One Size Fits All. 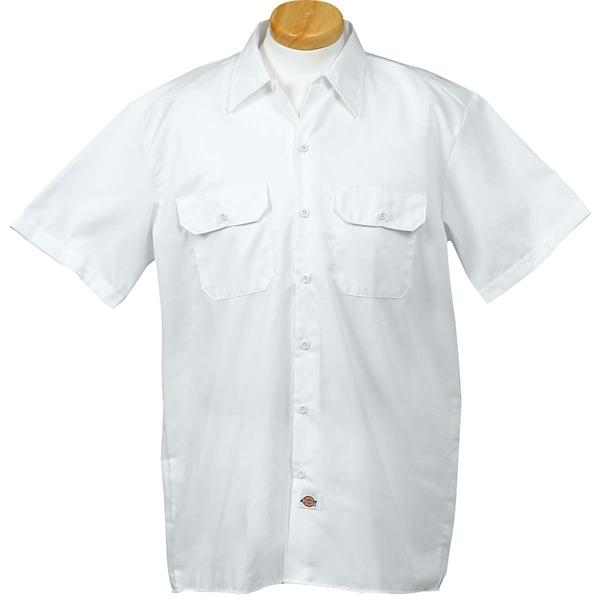 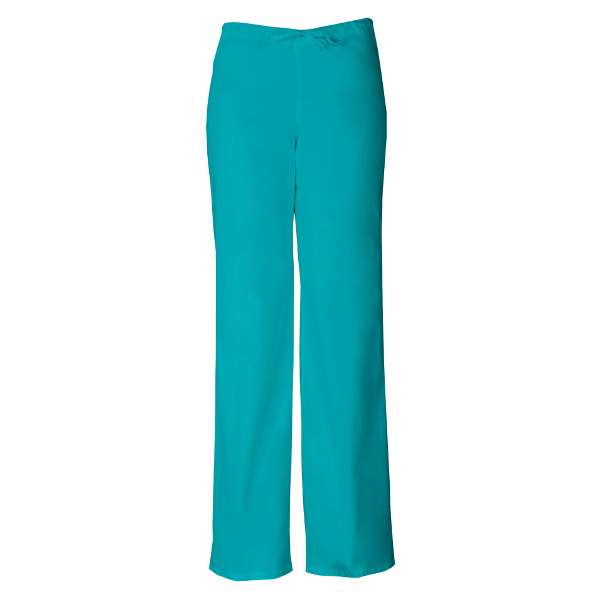 Fabric: 52% Cotton, 45% Polyester, 3% Spandex Twill. 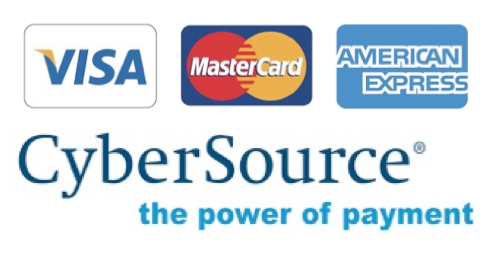 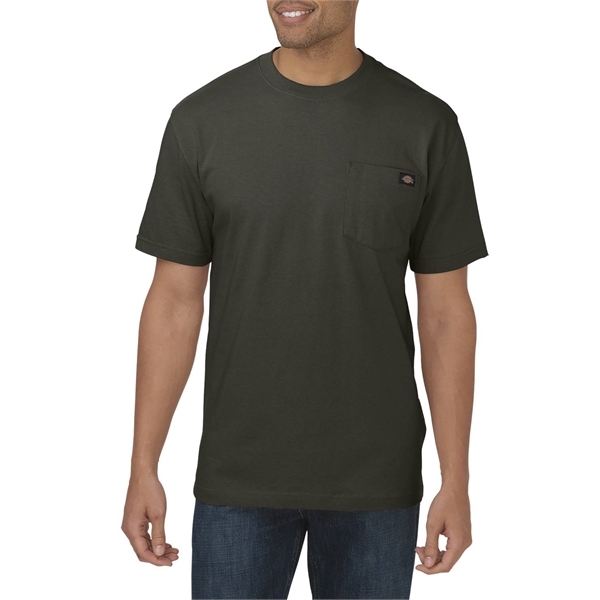 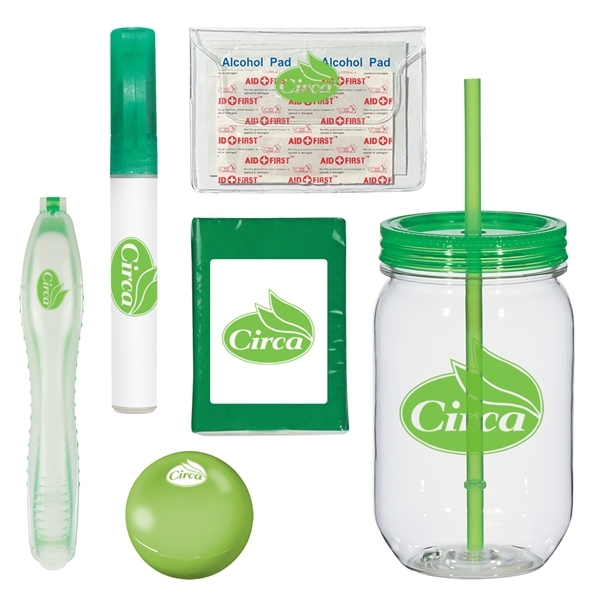 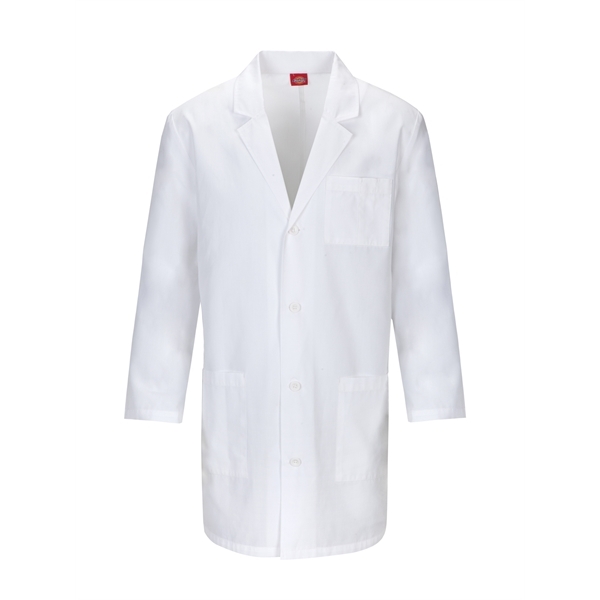 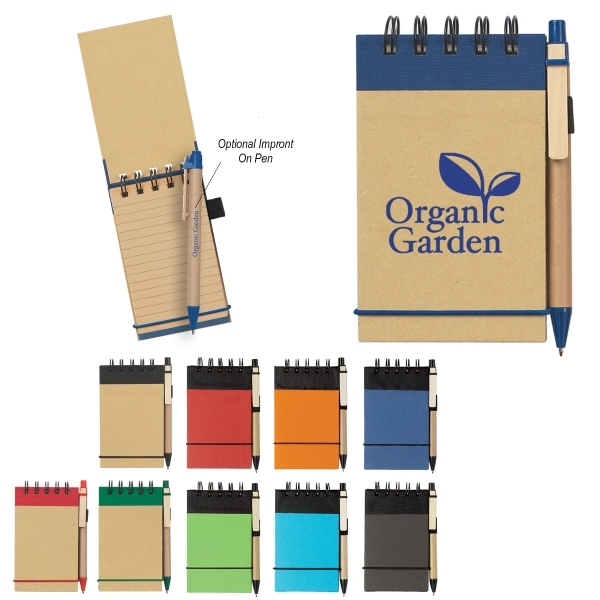 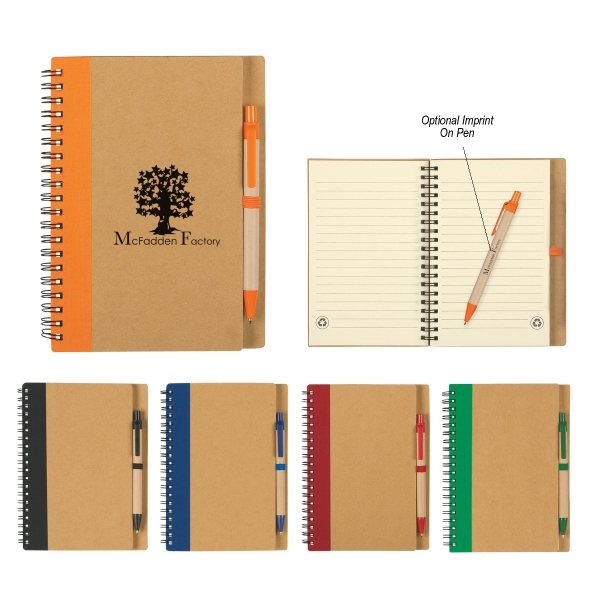 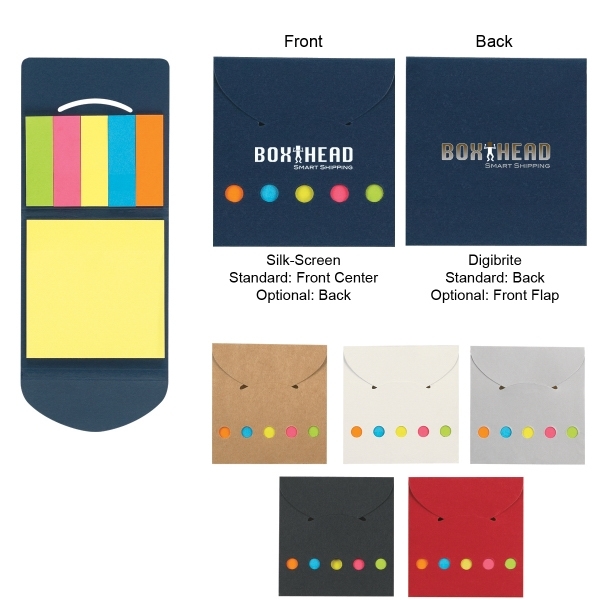 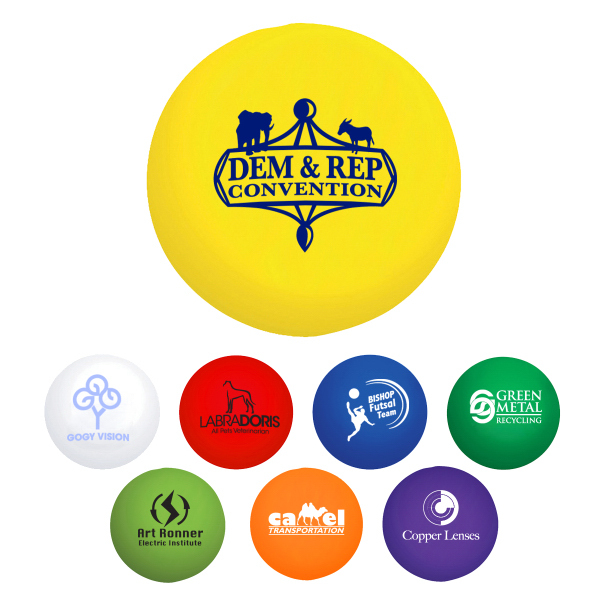 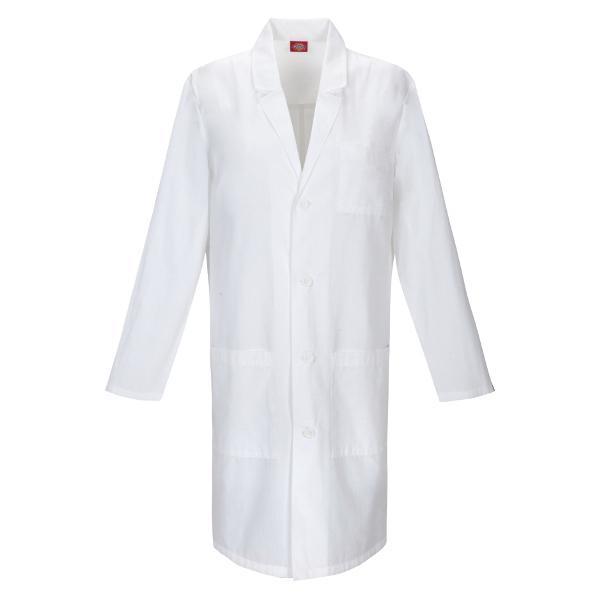 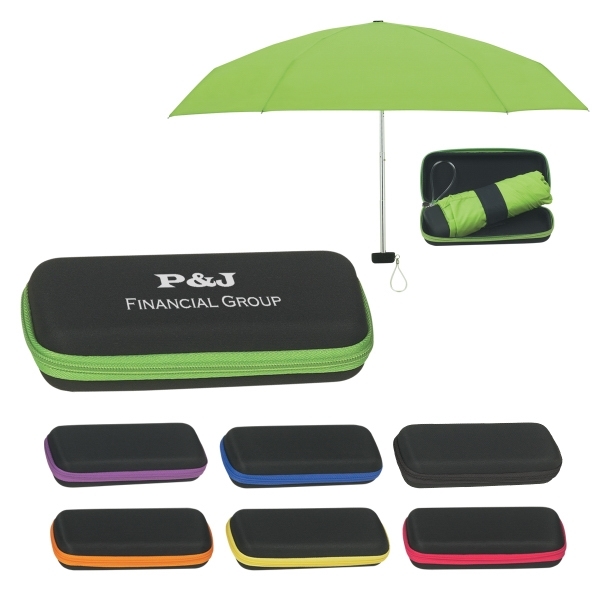 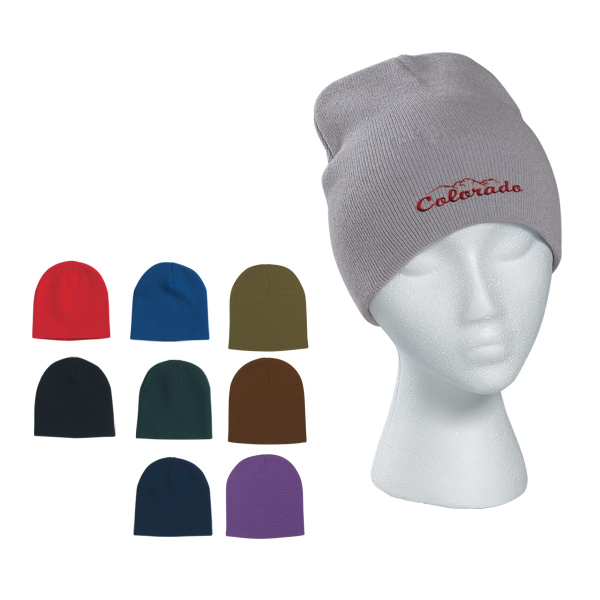 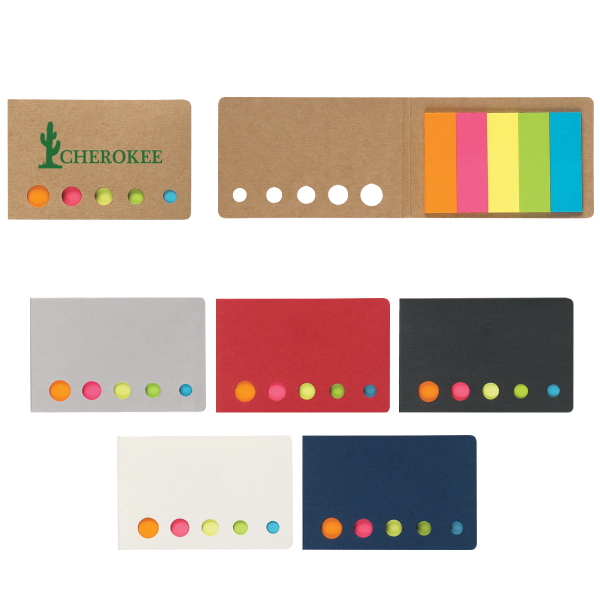 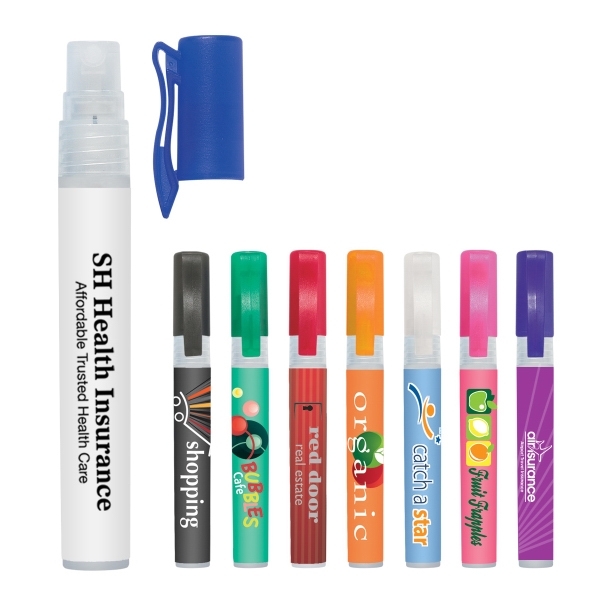 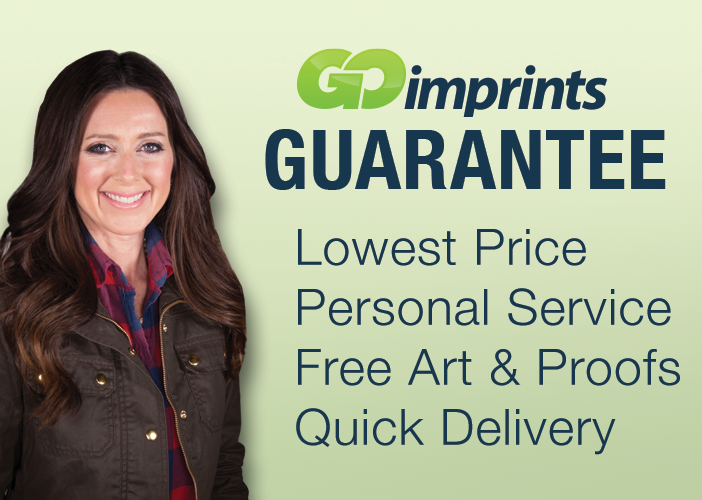 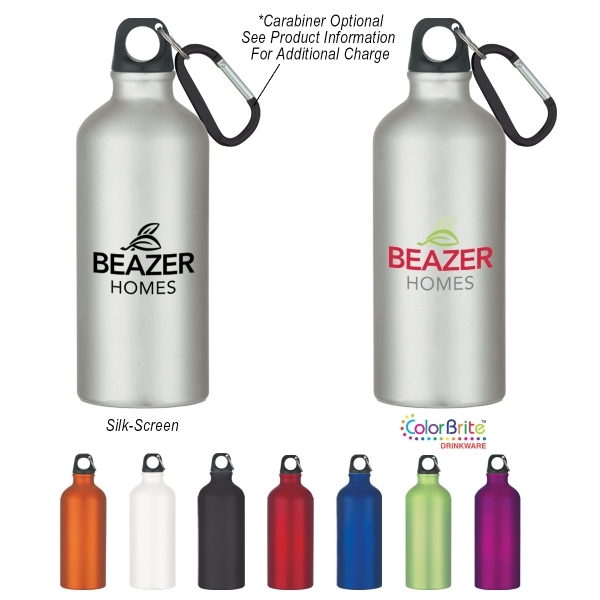 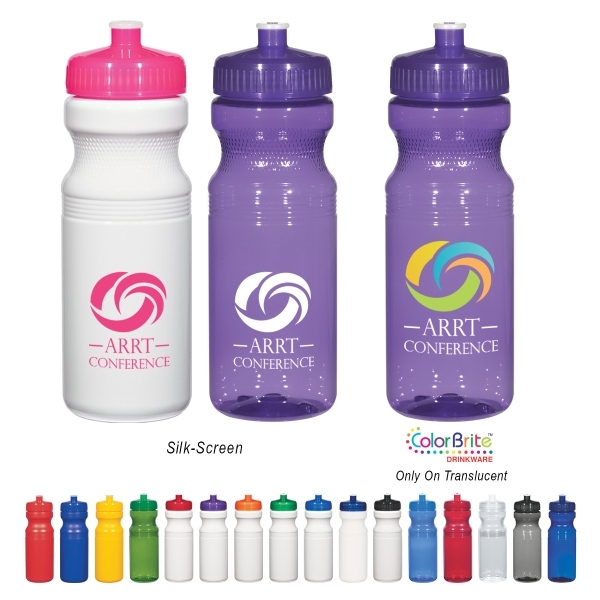 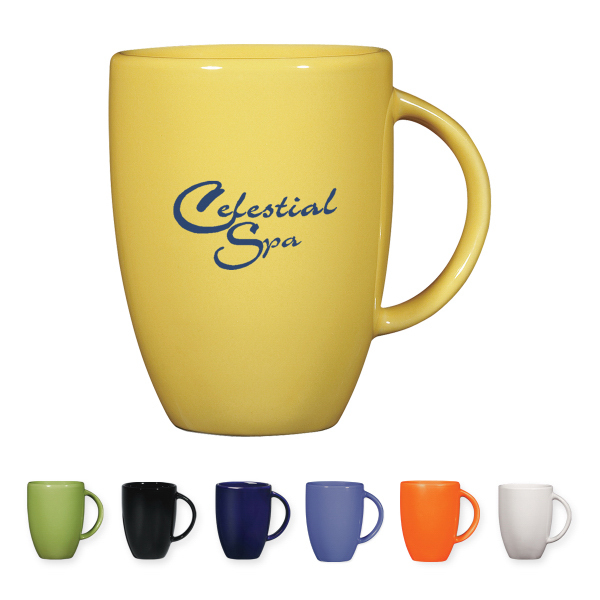 The minimum order for bulk personalization and customization of this item is 15 pieces.